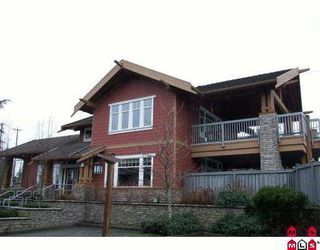 Award winning Adera complex. 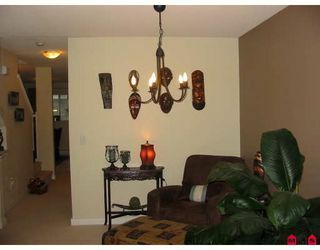 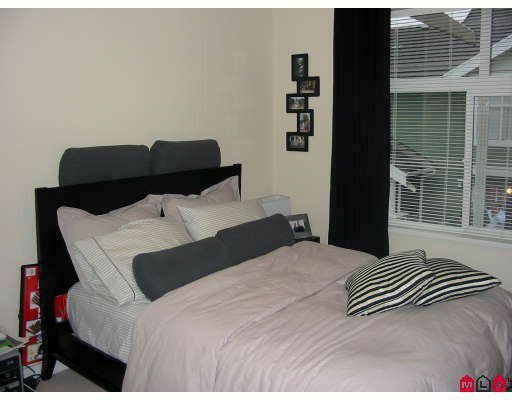 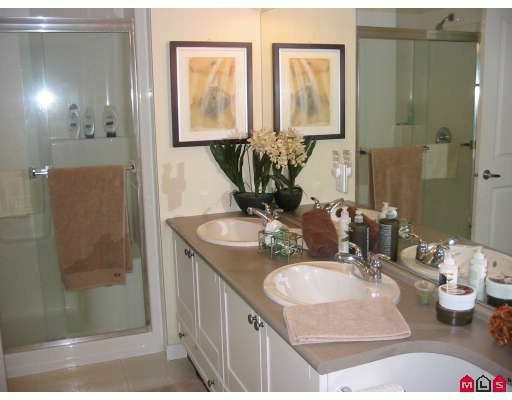 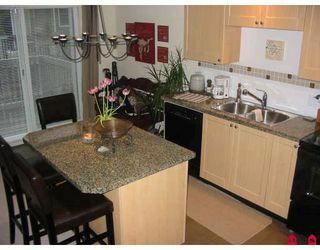 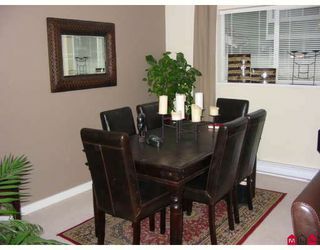 Immaculate condition 3 bedroom, 1 - 1/2 bathroom Solay townhome. 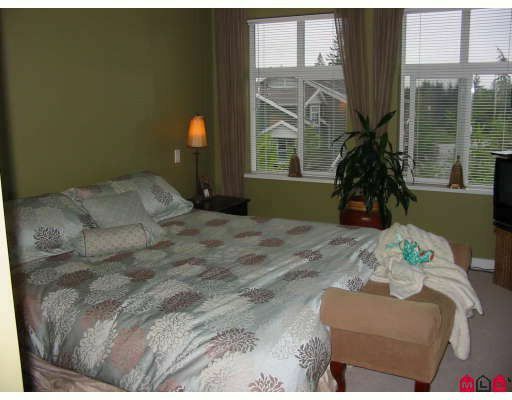 Master bedroom with vaulted ceilings and semi-ensuite and double sinks.Family/dining room off gourmet kitchen features gorgeous island withgranite countertops, lovely appliances and beautiful cabinetry. 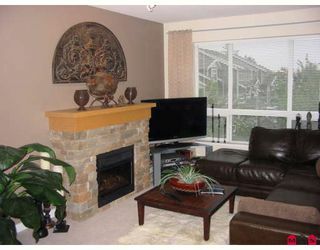 Gorgeous stone fireplace in living room & perfect media room down opens onto patio. 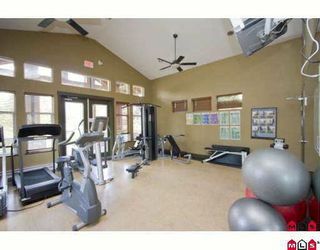 The fabulous clubhouse has a lounge area, fitness centre, outdoor pool with sundeck. 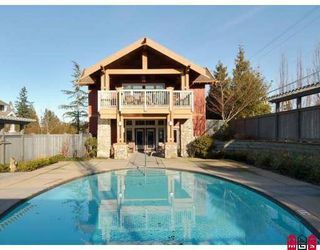 Nothing to do in this great family friendly home but take the kids to the playground or take a dip in the pool, workout in the exercise centre or relax on your deck. This gated secure community has it all! Be quick on this one, won't last!